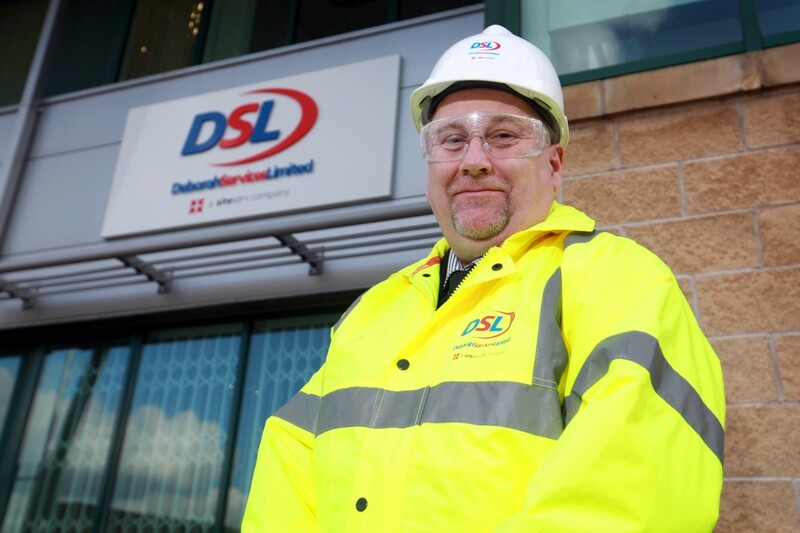 “More can be done at liquid natural gas (LNG) plants to protect lives – plant operatives, fire-fighters and civilians - the environment and to protect assets,” says fire protection manager, Paul Taylor, of Deborah Services, which specialises in hydrocarbon fire protection. Taylor has been involved in the design process as well as installing and maintaining passive fire systems for LNG assets for most of his career. * Date of last inspection - how reliable is the information we’re being given? * How many tanks of what capacity? * Which materials do they contain? * Are they flammable or explosive? * Fire rating, for example, of structural steels. How many hours the structural steel will bear what weight? How long into what temperature and type of fire (eg, jet fire, pool fire or blast)? “This quick-to-access information would save precious time and help fire fighting crews make quicker and sounder judgements on their way to a fire. That information could also save lives and assets - buildings, structures and equipment - as they’d help crews decide how to mitigate the risks or let the fire burn out,” explains Taylor. “It’s also in an LNG plant owner’s interest to achieve high standards of fire protection to protect production revenues. Trade in LNG has increased one hundred fold from 3bcm in 1970 to 331bcm in 2011 and is set to double by 2020 (source: Economist). 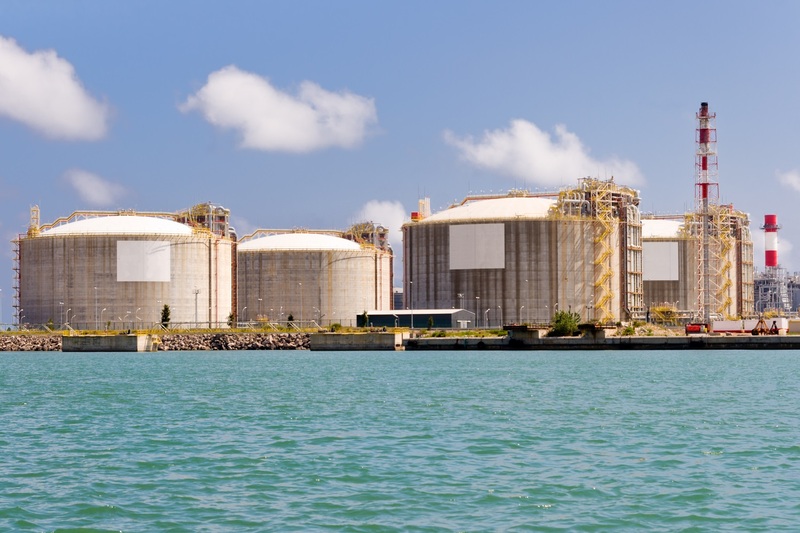 “As gas supplies increase, markets relentlessly globalise and integrate, prices may well fall which will put protecting assets and finding efficiencies top of the agenda so LNG’s safe handling is already rising up the agenda,” says Taylor. What lessons can be learned from Deepwater Horizon oil spill?